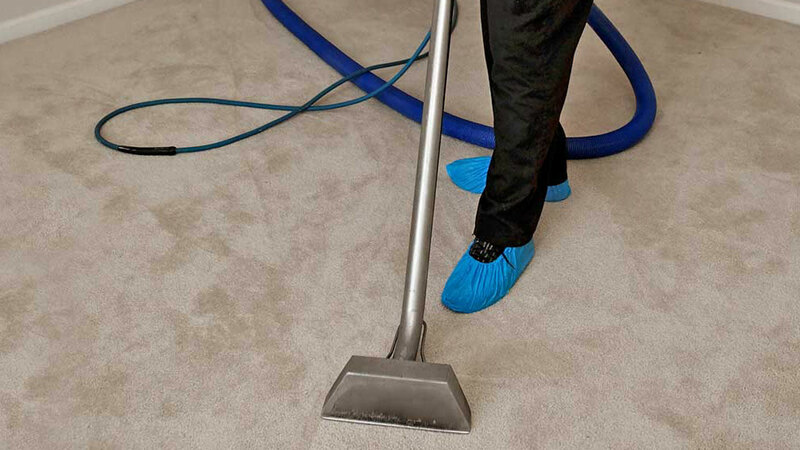 The Woodlands Texas Carpet cleaners has been operating in this amazing state for a long time. We attribute this longevity to our dedicated service to our customers. We believe that doing great work will always keep us in a good standing in our community. This is important to us because the last thing we want is a poor rating from our customers. If we get bad reviews future prospects will look at other companies for their needs. It is our work that keeps us going in the Houston area, and we are proud to be a part of it all. One thing that you will notice if you choose our services is that we know what we are doing. Our team is passionate about the cleaning industry. We really do love coming to work every day because we get to change people's lives and situations. Cleaning is a very black and white thing. We come to a job at a home, office or commercial space that is in some serious need of tender love and care and get to work. When we leave there is a huge change that benefits our customers and gives us a sense of purpose and satisfaction. When we see the look on our customer’s faces when their place has been deep cleaned is priceless. Other cleaning companies might not see things the same way we do. There number one interest might be making the most amount of money as quickly as possible. These types of companies generally don't last very long because they put their interests above their clientele. It is not the best feeling knowing you payed a good amount of money on cleaning your home, office or commercial space and the company rushed things and did not do the best work possible. Carpet cleaning in The Woodlands Texas hopes our clients never feel this way about anything we do. Call us today at (832) 791-4210.